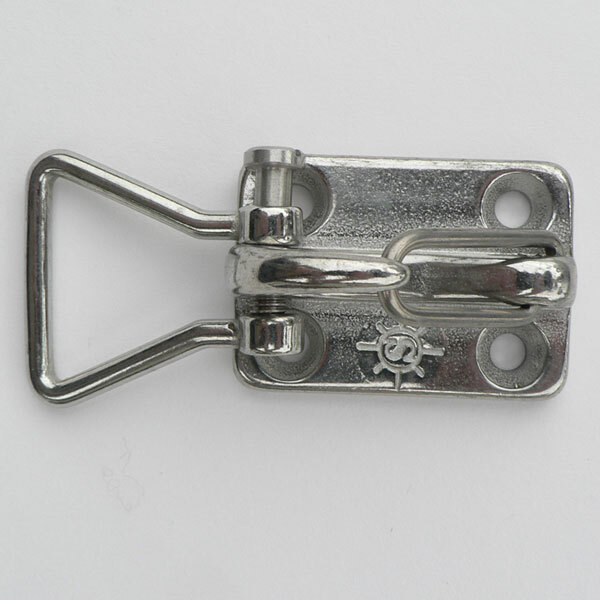 Many applications for this well made and strong utility wall clip are readily apparent. 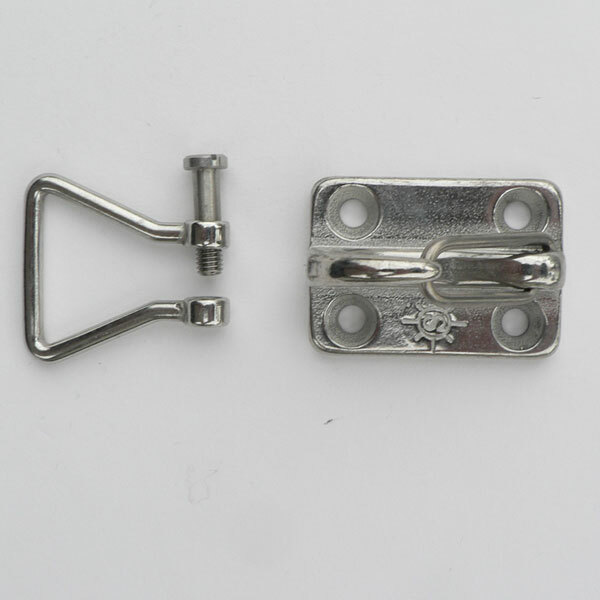 Any item with a loop or bail on the end can be attached and hung from this part. With a break strength in excess of 800 lbs, we venture to say that anything that you can lift can probably safely hang from this wall clip. There is one interesting hole in the lower portion of the hook. From this humble hole you can attach the Web Shackle (BPS0231-0025). 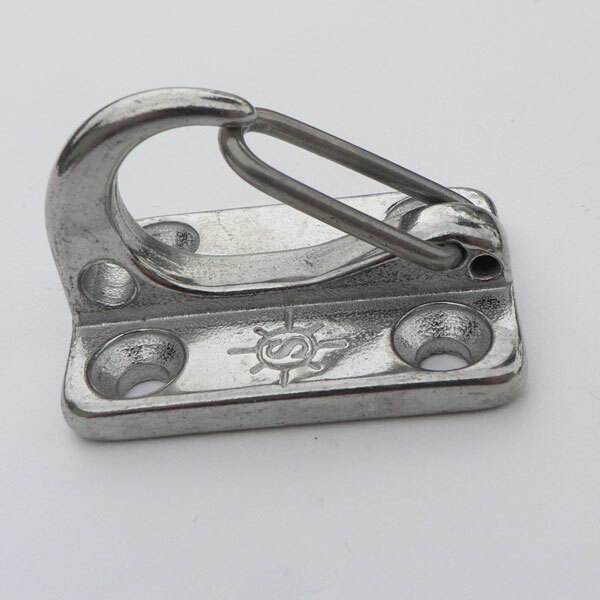 One end of webbing can be attached to this web shackle and the other end of the webbing can be attached to a ring or the adjustable side of the Web Star Adjuster (BPS0217-0025). 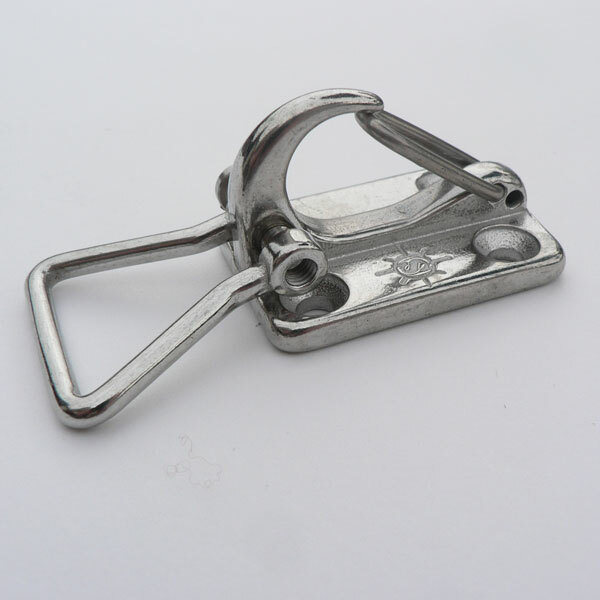 The ring or Web Star Adjuster can then be clipped to the wall clip, thus completing a loop. 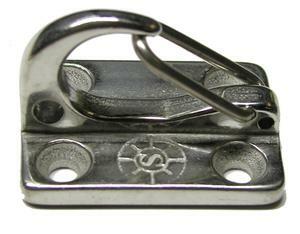 Stainless steel chain can also be attached to this hole and then a link of choice clipped to the wall clip. 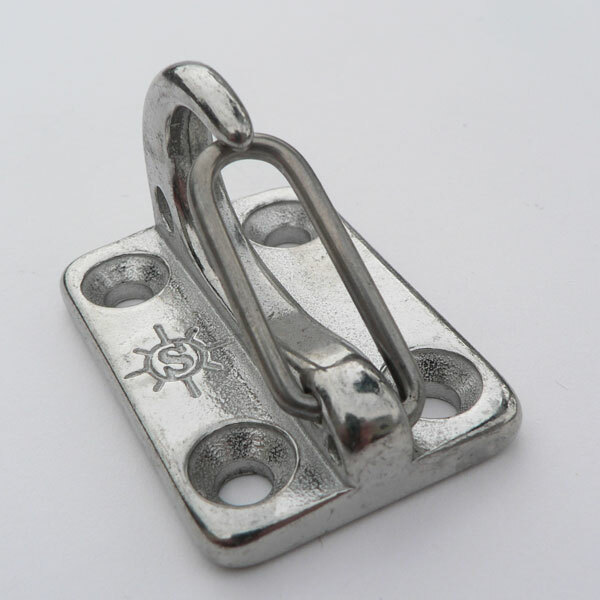 Used with chain, you have a utility hanging system, which is impervious to harsh temperatures and elements of salt, rain and sun.